A card developed by Konami, based on the license of the popular anime Yu-Gi-Oh! In Yu-Gi-Oh! 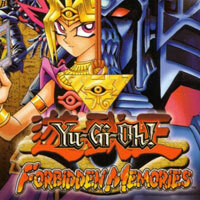 Forbidden Memories, players fight another duel between which they follow the fate of Atem and Yugie - a pharaoh trying to save his kingdom from danger and his descendant from modern times. 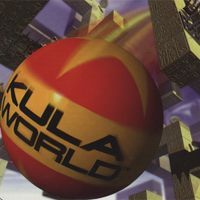 Kula World is a three-dimensional puzzle game in which the player controls the beach ball. Its task is to get out of the suspended in the air levels in the shape of geometric solids. The levels are full of traps and difficulties, and a special feature of production is the ability to roll to the side of the ground, resulting in a change in gravity of the environment. Original puzzle game, maintained in an abstract style. 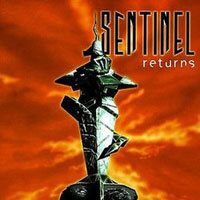 Developed by Hookstone Sentinel Returns is a continuation of Sentinel from 1986. Players take on the role of being aware of the task of defeating the title Sentinel, which they can only achieve if they are above him. A puzzle game inspired by the cult Tetris. During the Swing game we control a special feeder with which we select the colored balls and throw them down, and our goal is to create rows of at least three balls of the same color. 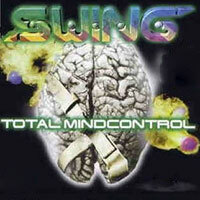 Developers from Software 2000 studio allow us to have fun both alone and in the company of a second player. Conversion of the automatic logic-arcade game, in which the aim of the game is to build the largest possible structures. The PlayStation 1 version includes several additional play modes. 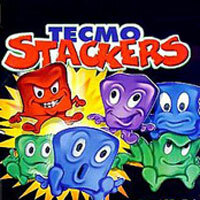 A puzzle game which is a variation on the mechanics of Tetris. The aim of the game is to merge the gelatinous creatures into groups of four to remove them from the board. A puzzle game with elements of strategy, in which we play the role of an apartment building manager. Individual residents of the block of flats have their own needs and habits, which has a negative or positive impact on their neighbours. 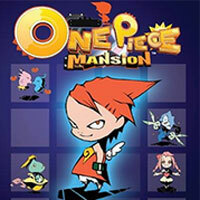 Our task in One Piece Mansion is to arrange individual people in such a way that everyone feels happy. Conversion of a logic-arcade game from slot machines. 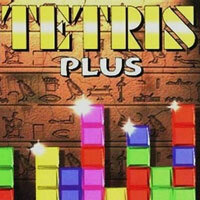 In addition to the classic module known from the cult original, Tetris Plus also allows you to have fun in a variation developed by Natsume studio. 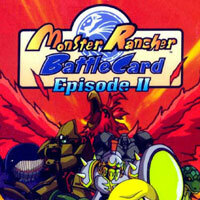 Spin-off of the Monster Rancher series, in which we fight for cards with other fans of Battle Cards game, existing in the universe of the series. Our goal in the Monster Rancher Battle Card: Episode II is the acquisition of new cards, which is effective by winning subsequent clashes or using the functionality that allows you to generate new items of the collection, based on the data stored on CDs. 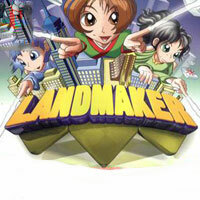 A puzzle game in which the gameplay takes place on a two-dimensional board covered with a grid of fields. It is your task to rotate the board and move the colored balls on it in such a way as to combine them with various colored objects. 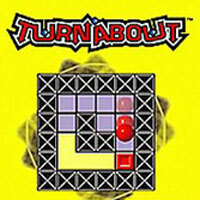 In Turnabout, more than a hundred such puzzles with an increasing difficulty level are waiting for the player to solve them. The title also allows you to design your own puzzles thanks to the built-in editor. 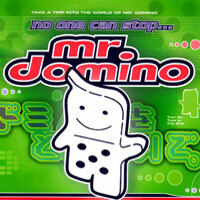 Hybrid arcade and logical game in which we control anthropomorphic dominoes. Our task is to create chain reactions that trigger further tricks; however, before we do this, we need to get to grips with the individual charts and watch out for the countless pitfalls lurking in front of our guests.